Orders placed online will ship Monday thru Friday via UPS and USPS. Welcome to Hooked on Cards Online Warehouse. 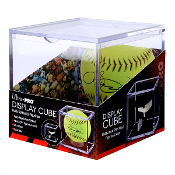 We are an E-commerce business and Wholesale Distributor selling hobby supplies, display cases for collectibles and memorabilia storage, and trading card storage. 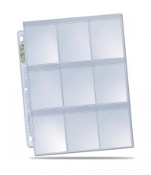 We carry a huge selection of comic collector, coin collector and record collector supplies. We do carry licensed team fan merchandise for many pro teams and NCAA schools and have a huge inventory of Riddell helmets. We are not a card shop and no longer sell trading cards or hobby boxes. We invite you to browse through our webstore and shop with confidence. You can create an account with us if you like, shop as a guest, or use the print and pick-up option to lock in our website prices when walking in to shop at our facility. Either way, your shopping cart will be active until you leave the webstore. Please check out the "about us" page for more info on our business. If you have any questions, suggestions, or problems with the site, such as shipping rates or search issues, please contact us asap, as we appreciate your feedback. Check out our eBay feedback. Check out our eBay webstore to view our entire inventory. 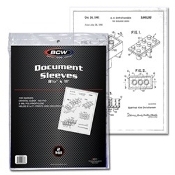 March 29th - BCW Long comic book plastic storage bins are in stock, this is a brand new release! 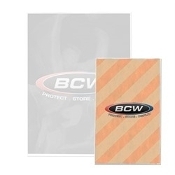 Introducing BCW Deck Vaults and Refined Deck Cases. 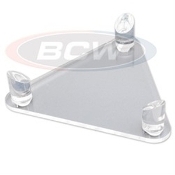 BCW has improved their premium line of “LX” deck cases. 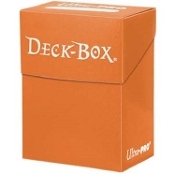 First, all LX deck cases are now available in eleven colors. 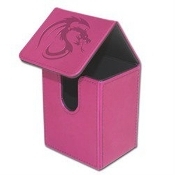 Second, they reduced the size of the stamped dragon on the front. Third, they adjusted the color of the stitching to contrasting colors. Fourth, they simplified the package design to look beautiful in stores. Fifth, they made design changes to the Deck Vault 80 (formerly the Deck Locker) and the Deck Vault 100 (formerly the Commander Deck Locker). Last but not least, they added the larger Deck Vault 200 to their product line! Quick Links to Popular Supplies!